Jerome John “Jerry” Garcia (1942 – 1995) was an American musician best known for his lead guitar work, singing and songwriting with the band the Grateful Dead, which came to prominence during the counterculture era in the 1960s. Though he disavowed the role, Garcia was viewed by many as the leader or “spokesman” of the band. 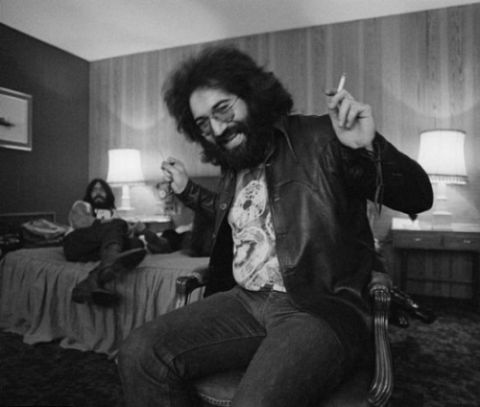 Medic has obtained the OMPF of Jerry Garcia from the National Archives and Records Administration. The files are broken down as follows: Service Documents 1, Service Documents 2, Service Documents 3, Medical Documents, Disciplinary Documents, Newspaper Documents, and Reference Correspondence. Garcia stole his mother’s car in 1960, and as punishment he was forced to join the Army. He spent most of his time at his leisure, missing roll call and going AWOL. He received a general discharge on December 14, 1960. Garcia performed with the Grateful Dead for their entire thirty-year career. 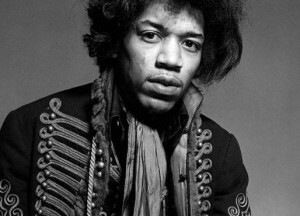 He also founded and participated in a variety of side projects and released several solo albums, and contributed to a number of albums by other artists as a session musician. He was well known for his distinctive guitar playing and was ranked 13th in Rolling Stone’s “100 Greatest Guitarists of All Time” cover story. Later in life, Garcia was sometimes ill due to his diabetes, and in 1986 went into a diabetic coma that nearly cost him his life. Although his overall health improved, he struggled with heroin and cocaine addictions. While staying at a California drug rehabilitation center he died of a heart attack in 1995.